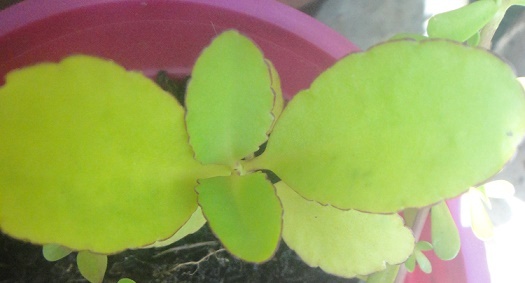 The plant can be used for interior decor. Medicinal properties used for treating various illnesses like Asthma, , Boils, Bronchial Affections, Cough, Diabetes, Gout, Insect Bites, Jaundice, Dysuria, Epilepsy, Gout, Whooping Cough, Jaundice, Nephrolithiainsis, painful micturition, pneumonia, respiratory troubles, tuberculosis, Ureterolithiasis, Arthritis, Inflammation, Hypertension And Kidney Stones. It stimulates production of urine and so helps in reducing urinary Stones. Due to astringent and hemostatic properties it is used for treating bleeding disorders and hemorrhage. Alternately another leaf will be sent free of cost, if a photo of the dead plant will be provided.